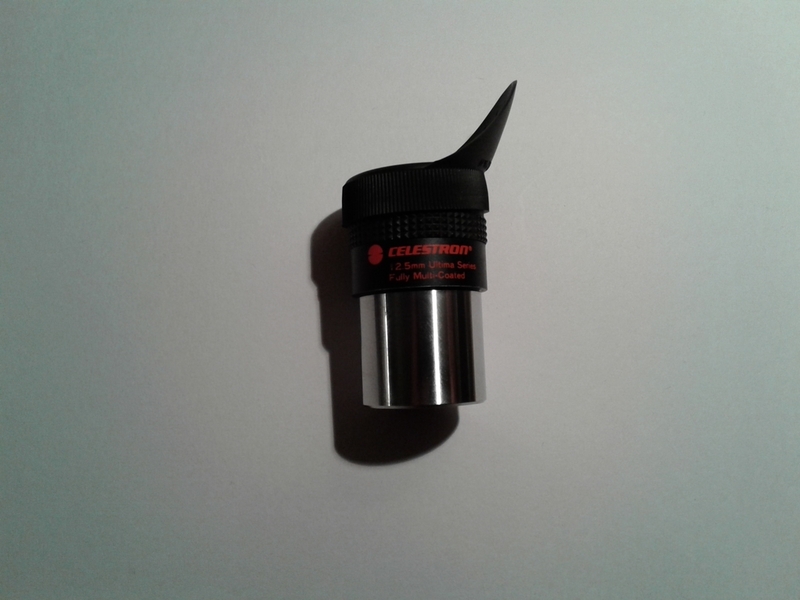 I'm looking for a matching 12.5mm Celestron Ultima to make a binoviewer pair with my existing one. If you have one you don't use please send me a PM. The winged eye cup in the attached pic is not essential, though it would be nice!